For an iconic and enduring brand like Nike, every action is an exercise in precision and agility, and their marketing campaigns are no exception. its latest campaign, “Dream Crazy,” featuring Colin Kaepernick, Serena Williams, and many other athletes -- both known and unknown -- Nike is generating maximum results, from a combination of organic and paid media, most certainly as a result of intensive pre-planning, testing and detailed knowledge of its target markets. Generating over 65 million views in five days from just the Kaepernick video on YouTube (public & dark), Instagram and Twitter, Nike clearly knows how to make an impact, and marketers can learn from this bombshell campaign. 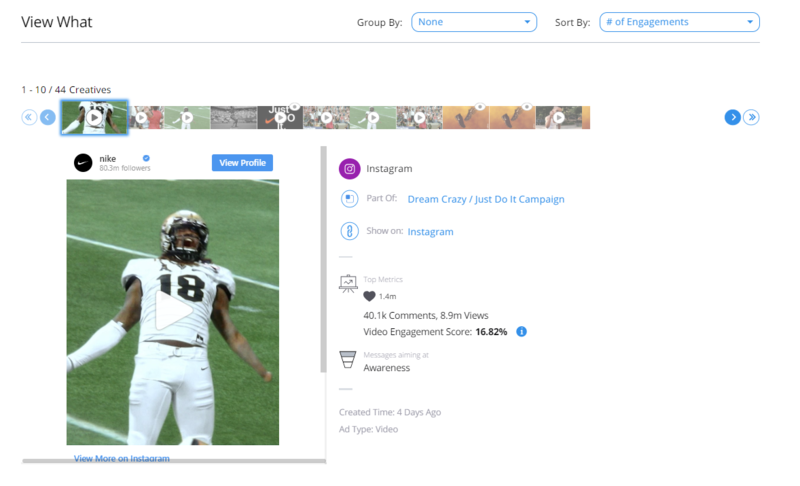 You might be familiar with the “Dream Crazy” campaign from the most recent ads featuring Serena Williams and more recently Colin Kaepernick, but the campaign actually started rolling out in June, with the first sponsored Youtube video about basketballer / instagrammer Jesse Jones, and later ones with soccer player Timothy Weah, athletic activist Corey Pierce, 12-year old soccer player Olivia Moultrie, and #SportsBraSquad leader Kelly Roberts, among others. The graph below, from the BrandTotal platform, shows the number of daily impressions the Dream Crazy campaign generated over time. As you can see, the early days were low figures, growing to a fever pitch in the last few days. If you aim to make an impact, then bring out all the feels, and as a result, people will not only watch the video to the end, they might even tear up and then share it with all their friends and acquaintances (guilty as charged ;). Because of this ability to push viewers’ emotional buttons, in addition to the serious exposure they were getting through the budget they put into promoting the posts, Nike got tons of organic views and viral exposure. In fact, the top most engaging videos in the campaign were the two organic Instagram posts, this one (pictured below), and this one. The ad featuring Kap is the “sweep” of the campaign. It summarizes the whole story arc and includes snippets from earlier videos. Nike had already built up lots of positive sentiment with the Serena Williams (and other) videos, so when Kap tweeted his now famous “Believe in something. 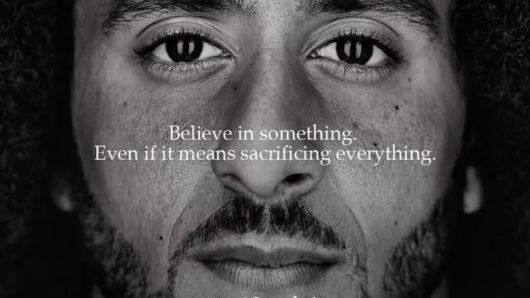 Even if it means sacrificing everything,” (which notably came out even before the first Kap video) and a small, but loud minority of people reacted by setting their Nike gear on fire and cutting off the swooshes on their socks, Nike execs were probably rubbing their hands with glee from all the free publicity. There is no need to be controversial just for the sake of it, but Nike is associated with great athletes, and there is no argument that Kap is just that, having led the San Francisco 49ers to a Super Bowl appearance in 2013. Among the messages in this campaign is that sports is more than just the physical, and more than teamwork. It’s pushing yourself to be the best in the world, and then using that platform to make the world even better. If the campaign had launched with the Kapernick ad, would it have been as effective? Probably not, because then Nike would not have had all the other ads to refer to as part of the campaign. Also, if the response had turned truly ugly (as opposed to just somewhat ugly ;), the positive responses from the campaign’s later content would have have been drowned out by the anti-Kap protests. 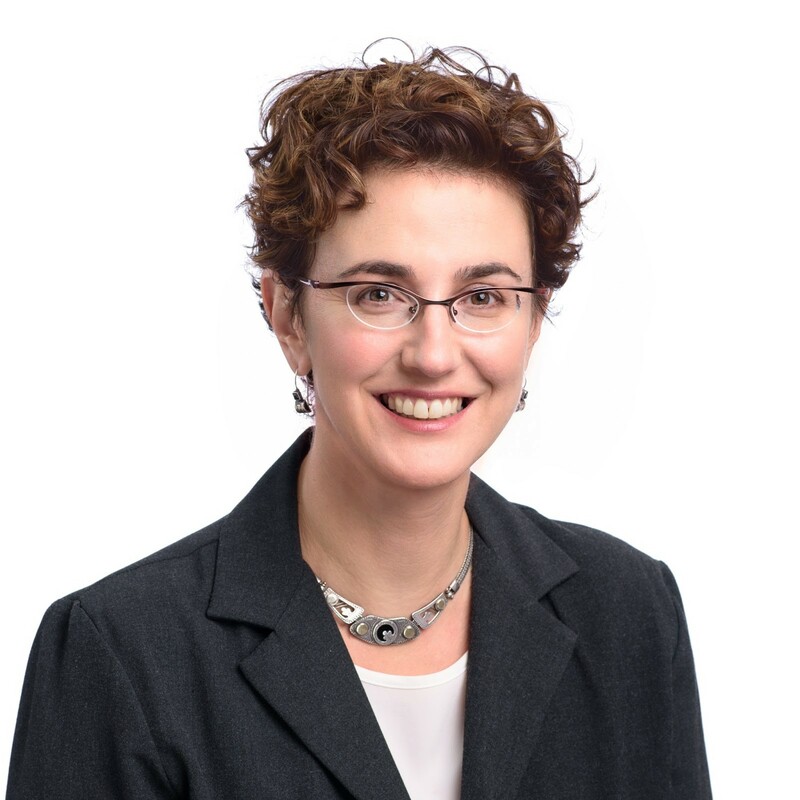 When I studied journalism, we were taught this rule of thumb: save the most controversial question for ¾ of the way through the interview, since if the interviewee storms off, you still have most of the answers you need. I’d say a similar rule holds true regarding when to time your most controversial content in a campaign. 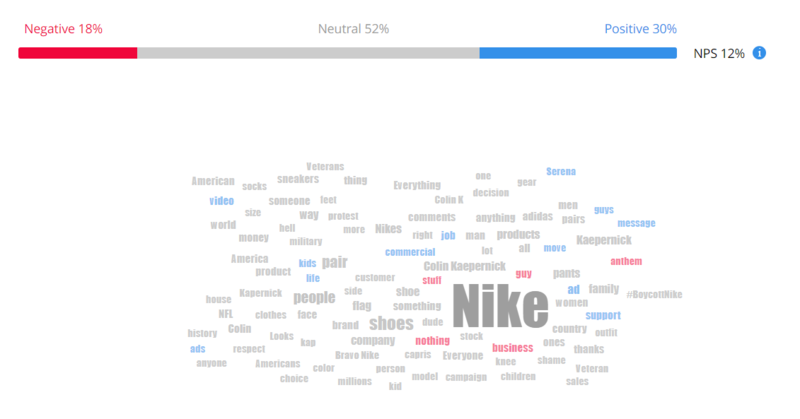 And even though some people are a bit upset about the fact that Nike is supporting the activist Kaepernick, according to BrandTotal’s Marketing Intelligence Platform, sentiment is 30% positive, vs. only 18% negative (and 52% neutral), showing that Nike knows its audience and made the right call from a commercial perspective. In this campaign, Nike has departed significantly from its typical media split by putting a major focus on YouTube, Twitter and Instagram, with hardly anything on Facebook - see the figures below from the BrandTotal platform. Also, Nike’s marketing goals have taken a major turn towards focusing on awareness, as opposed to consideration or conversion. 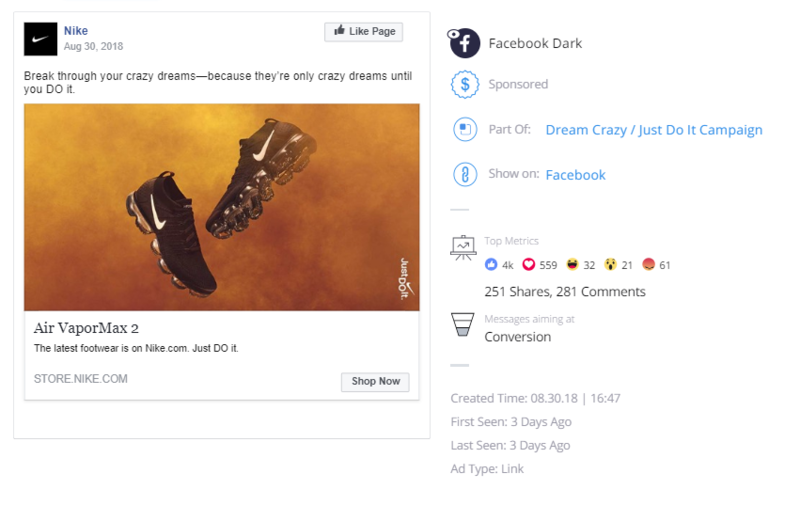 These Facebook posts are highly targeted, most likely using retargeting to specific Nike audiences, and the ads do not appear on Nike’s public social profiles. When you're planning your campaigns, consider which channels make the most sense and what types of ads. Not every ad is appropriate for every social network or every audience. Nike certainly planned out their whole campaign well in advance. They had to, in order to produce the amazing collection of videos with dozens of athletes. They also had to pre-order the billboards featuring Colin Kaepernick. Do you think they planned that prior to publishing the Kap video, that Kap himself would tweet the image of his face with billboard from his account on Sept. 3? Absolutely yes. It was a planned tease for the amazing video to come. It got the rabble roused, so to speak, and since he hashtagged #JustDoIt, even without the Nike logo on the image, people knew it was Nike-related, and they started cutting the Nike symbols out of their socks. It wasn’t until two days later, Sept. 5, after tons of free buzz had already been generated, that Nike released the full video on YouTube, Instagram and Twitter. A savvy move by Nike to leverage the free publicity that passionate people are so willing to share. And yet, what do we make of the Serena Williams video being released less than 2 weeks earlier, on August 27? The video was for sure part of the original plan, but typically two such high powered “tent pole” creatives would not be released so close to each other. After discussing with ad agency strategists, the running theory is that the minute Serena Williams was riding the positive sentiment due to news stories that the French Open wanted to ban her medically-required catsuit, it made sense to release the Serena Williams video created for the campaign. The catsuit story broke August 24, leading to tons of backlash in the following days, and Nike itself came out with an inspired tweet “You can take the superhero out of her costume, but you can never take away her superpowers.” Then on the 27th she rocked a tutu while playing the US Open, which was positively received as well. Cue video drop on the same day. Our theory is that the Nike media executives took a look at the news around Serena Williams and decided to push out the video to ride the wave, figuring they would get a significant bump from viral sharing (which is what happened). Was the tutu timed to be worn with the video drop or the other way around? We'll never know, but either way it was brilliant marketing, leveraging paid, earned and viral marketing all at once. This can all be classified as agile marketing, and the world’s best marketers - ahem - “just do it” - they take into consideration everything happening in the cultural climate that could influence their audience, whether its news-driven or even competitor-driven, and adapt their campaigns accordingly. Of course, in order to be agile, you need to track everything that is going on that is relevant to your target audience, which is something Nike is clearly doing. While “Dream Crazy” was designed and executed as an awareness campaign, it may have gone above and beyond its intended goal by directly impacting sales of Nike products. Ad Age reports that Nike has seen an uptick in online sales to the tune of 31% from Sunday September 2nd through Tuesday September 4th, compared with a 17% increase in sales over the same period in 2017. This increase in sales shows that a small group of protestors may not be the best indication of overall sentiment, and if anything, the added publicity can give your campaign the legs to blast through your marketing KPIs at the finish line.